Order yours today! 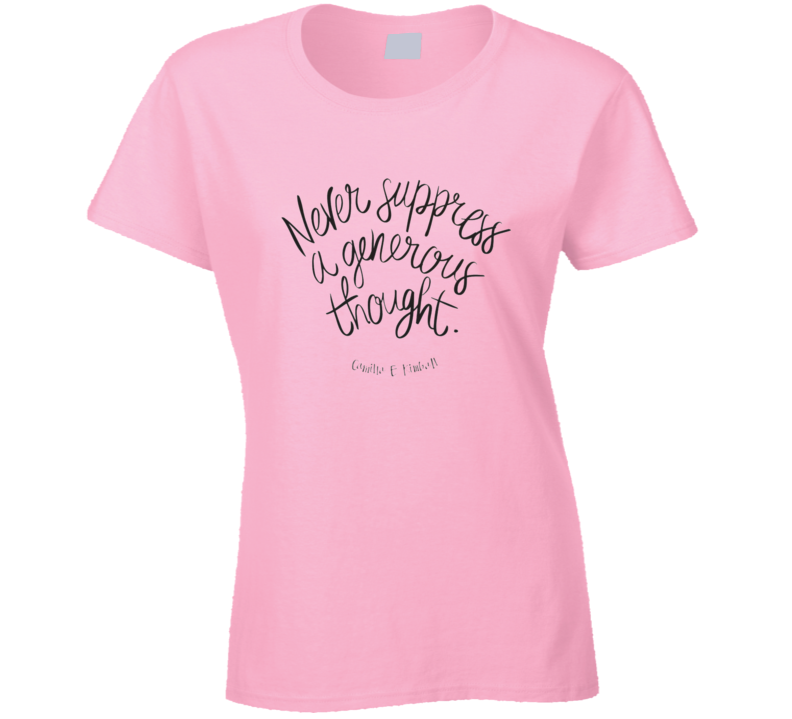 This is great Never Suppress A Generous Thought T Shirt will make an awesome gift for you or someone special. Note our shipping times are 4-8 business days for standard and 3-6 business days for rush.